May 5, 2017, 5:30 p.m. 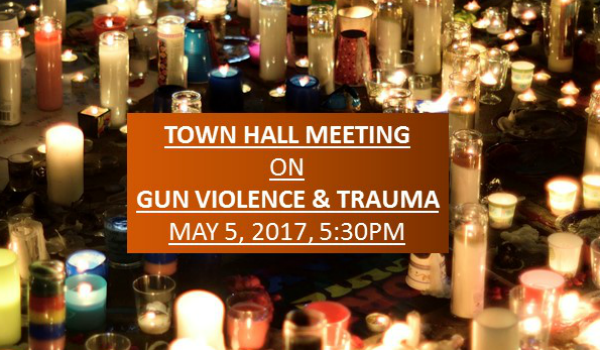 The Los Angeles Town Hall meeting on gun violence and trauma brings an important conversation to the West Coast. 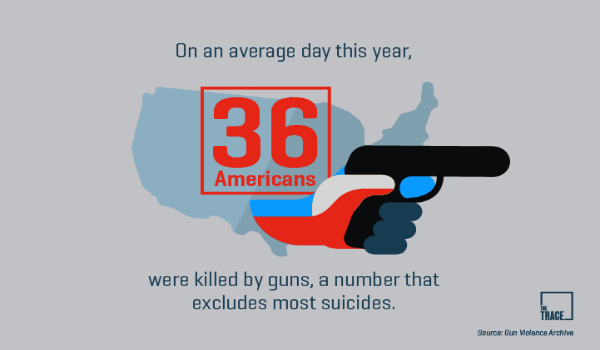 Gun violence impacts not only the lives of those physically harmed by its devastation, but also families, schools, places of worship, first-responders, police, and so many more. 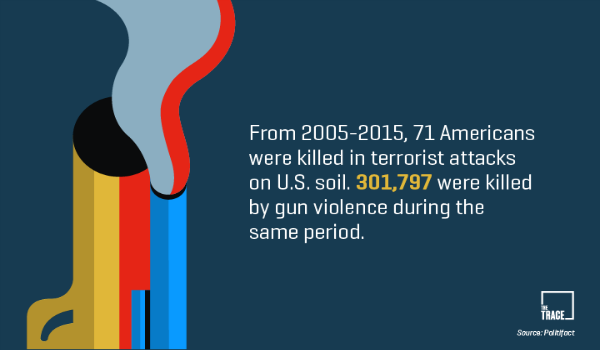 Increasingly, gun violence touches more lives than ever before. 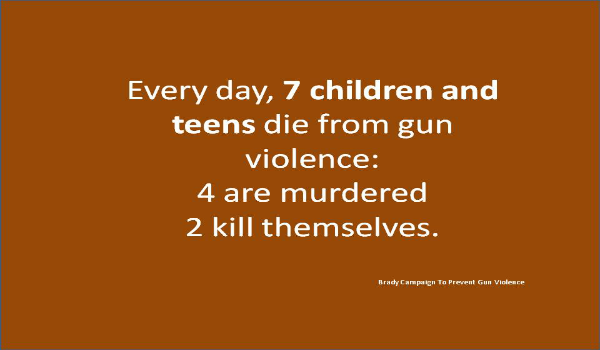 On an average day in the United States, seven teens and children will die from gun violence. 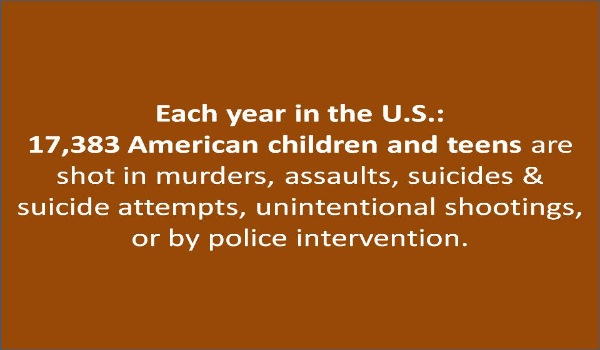 However, 40 children and teens will be shot on any given day and somehow survive. 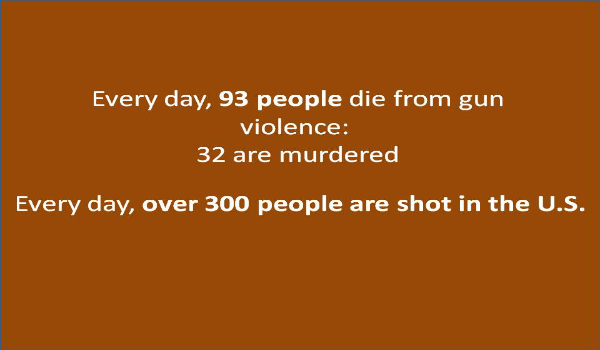 Overall, nearly 100 people per day die in the U.S. from gun violence. 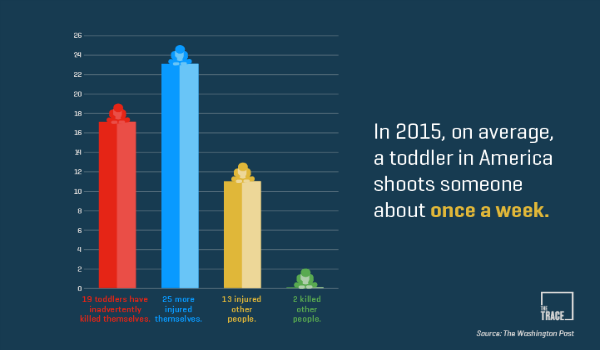 In fact, more people die in the U.S. from gun wounds inflicted by toddlers than terrorists on U.S. soil. 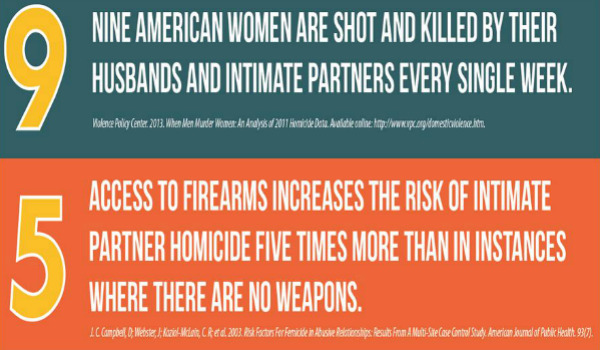 Female victims of domestic violence are more likely to be murdered if there is a gun in the home. 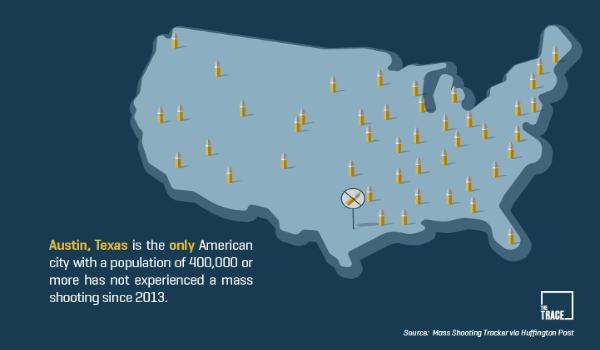 What can be done to stem the tide of gun violence? How should lawmakers respond? 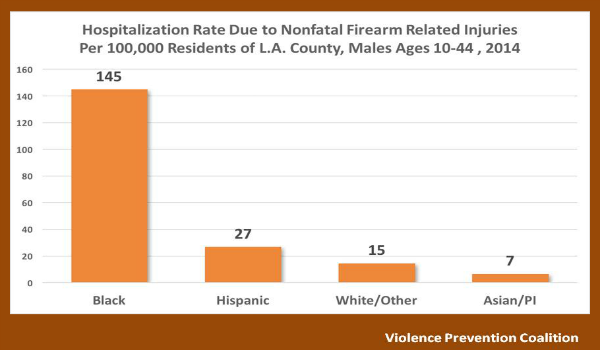 How should society address the trauma resulting from gun violence? Co-Sponsored by the UCI Law Center for Biotechnology and Global Health Policy and the California Women's Law Center.